In Northern Ireland, there are cafes, restaurants, shops and other businesses that are happy to have breastfeeding families on their premises. Many have joined the Breastfeeding welcome here scheme. 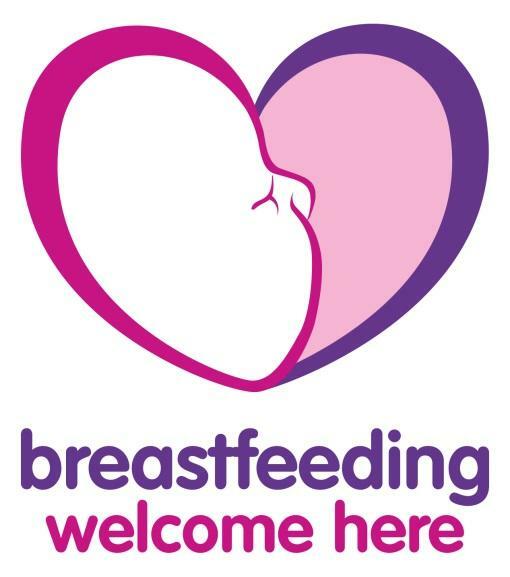 they will display the Breastfeeding welcome here scheme window sticker and membership certificate.